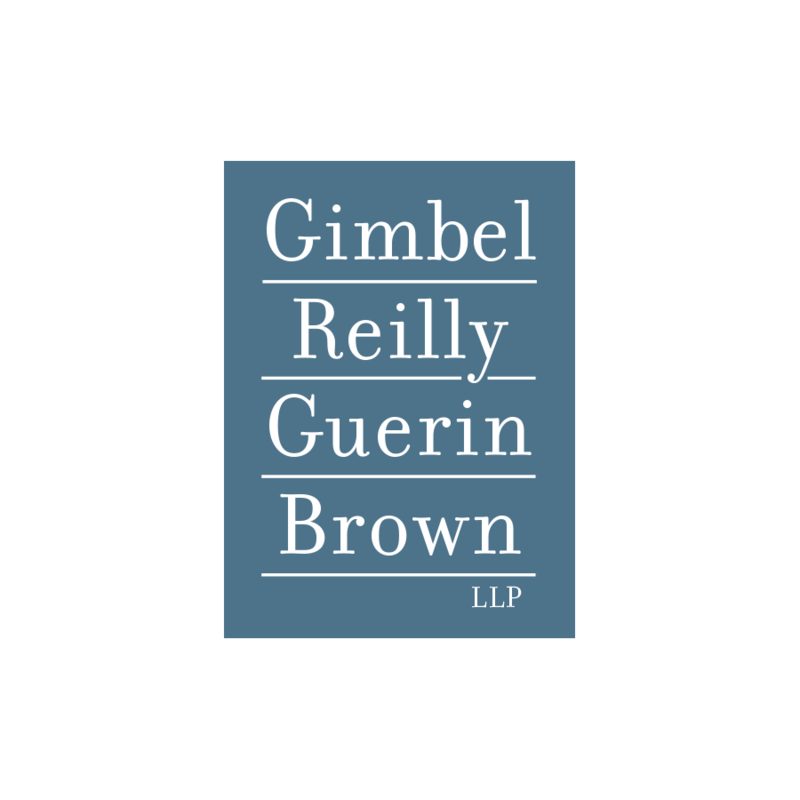 Gimbel, Reilly, Guerin & Brown LLP. Gimbel, Reilly, Guerin & Brown LLP successfully represented the community in a wide variety of cases, from white collar criminal, serious criminal offenses, personal injury, complex civil litigation, family law and real estate matters. Let us help you with your legal concerns. To discuss your legal problem with an experienced attorney at GRGB, call us at (414) 271-1440. Our experienced attorneys can quickly determine the issues presented in your situation and create a strategy to assist you in reaching comprehensive resolution to your legal problems, no matter how complex. For more than forty-five years, our lawyers have assisted individuals and businesses in Milwaukee and throughout Wisconsin with a variety of legal concerns. Appeals: Our experienced appellate team offers representation in all appellate matters in state and federal courts. Business law: Our lawyers assist small and large companies with the formation, operation, planning and dissolution of businesses. In addition, if your company becomes involved in our trial lawyers can provide experienced representation to assist you in resolving those disputes through negotiation, litigation, mediation or arbitration. Civil litigation: Our attorneys provide aggressive representation in civil disputes ranging from breach of contract to insurance issues to business and commercial disputes to construction litigation. Criminal defense: We represent individuals and entities charged in both state and federal courts, as well as those who are the subject of investigation by state and federal regulatory agencies. Employment: We represent both employers and employees in matters related to employment contracts and non-compete agreements, termination of employment and discrimination cases. Estate Planning and Probate: We help people plan for their future needs and the distribution of their assets at death. We also assist trustees and personal representatives tasked with handling the disposition of assets after death. Family Law: GRGB's family law attorneys handle everything from contentious child custody battles to high asset divorce cases and paternity matters with the skill and compassion such matters deserve. Government Relations: We assist those working with government agencies in any legal issue, from municipal licensing and zoning matters to election law concerns. Health Care Law: We represent health care businesses and professionals in investigations by regulatory, civil and criminal authorities. Product Liability Defense: We defend product liability lawsuits in state and federal courts in Wisconsin and across the country. Personal Injury: We represent people who have been injured or have lost loved ones in car accidents, truck accidents, motorcycle accidents and bicycle accidents, including injured drivers, passengers and pedestrians. In addition, we represent individuals who have been injured as a result of the negligence or wrongful conduct of others in accidents involving recreational vehicles such as snowmobiles, ATVs and watercraft. Professional Licensing and Disciplinary Defense: We defend businesses and professionals in disciplinary and licensing investigations. Real Estate: Our real estate law attorneys assist in matters involving the sale and purchase of residential and commercial real estate. We also represent homeowners, construction companies and subcontractors in contract disputes and other litigation. 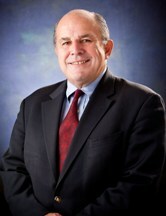 In 1968, after arguing some of the most high profile cases of the day as a federal prosecutor for the Eastern District of Wisconsin, Franklyn M. Gimbel founded the firm. Frank's late brother, Stanley P. Gimbel, joined the firm a year later, followed by former federal prosecutors Richard E. Reilly and Thomas E. Brown, and former Department of Justice Special Agent D. Michael Guerin. The firm has continued to build upon this strong base of attorneys, adding the experience of Denis J. Regan, Kathryn A. Keppel, Patrick J. Knight, and Raymond M. Dall'Osto in the 1980s and Christopher L. Strohbehn, Erin M. Strohbehn, Steven C. McGaver and Jason D. Luczak and in the 2000s. 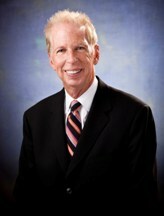 Joshua L. Gimbel also joined the firm as a partner, after twenty-five years at Michael, Best & Friedrich. Also, Max T. Stephenson, Russell J. Karnes and Brianna J. Meyer joined the firm as Associates. Franklyn M. Gimbel founded GRGB after serving as an Assistant United States Attorney from 1963 through 1968. His experience as a federal prosecutor has proven invaluable in developing a successful private criminal defense law practice. Managing a work / life balance is also important to Frank. When he is not manning the helm at GRGB, he enjoys spending time with his wife and four adult children. He also takes time to travel and take part in a wide variety of community events. Richard Reilly brings the sharp strategic instincts of a litigator to the delicate practice of family law.He balances his practice with a compassion for the client and a willingness to fight on their behalf. "We know the issues surrounding family law can be very sensitive and require a soft touch, however, we also show our clients that we are not afraid to take an aggressive approach if need be," he notes. When he is not advocating for his clients, Richard enjoys spending time with his children and grandchildren, rooting them on in their sporting endeavors.He is also an avid golfer and likes to reduce the stresses of his job at the gym. When asked why he is passionate about the practice of law, the answer is a simple one for Mike Guerin. "People's lives mean something. "He joined GRGB in 1975 after serving as a City of Milwaukee Police Officer, as well as working as a special agent with the Wisconsin Department of Justice. While he has been the recipient of countless accolades over the years, the one thing that drives Mike is the ability to help people when they encounter difficult situations.Friends and clients know him to be intensely loyal and someone they can count on to be there in times of need. 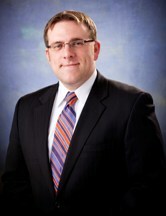 Christopher Strohbehn joined the firm in 2002. He is known to work tirelessly as he helps clients through difficult situations. His even-tempered demeanor is of inestimable comfort in times of great uncertainty. When he is not helping find solutions for his clients, Chris has served as President on the board of his downtown Milwaukee Condominium. He is a Rock Island native that enjoys cheering on the various sports teams from his home state of Illinois. 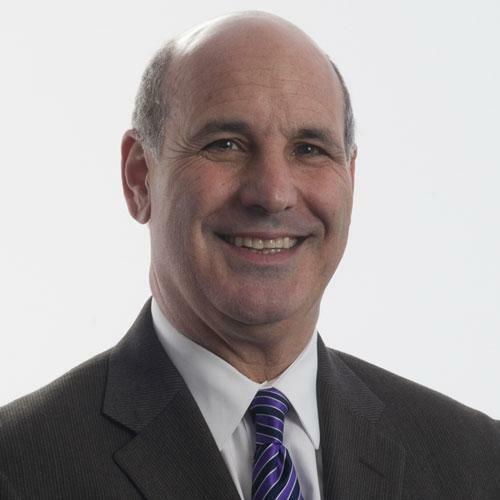 Josh Gimbel joined Gimbel, Reilly, Guerin and Brown, LLP in 2013, after a long partnership at Milwaukee-based, Michael Best & Friedrich. Josh's Partnership role ushers in a new era at GRGB, building on the already strong groundwork started by the firm's founding partners. Josh's practice focuses on commercial and corporate litigation, all areas of land use and zoning, real estate and municipal law as well as providing general business advice. These practice areas are a great addition to GRGB's, already diverse, legal specialties. Like his father, Frank Gimbel, Josh is also passionate about giving back. 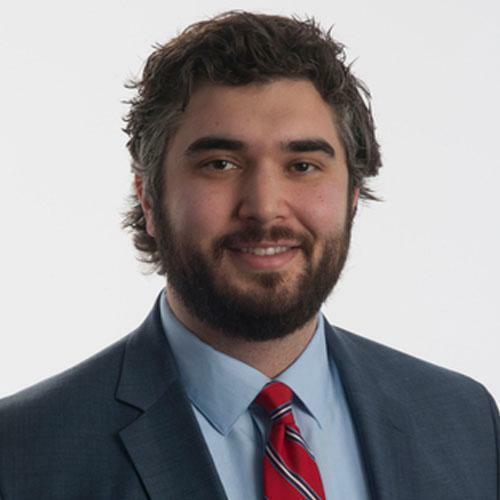 He is active on a wide variety of community-based boards and committees as he strives to make a significant impact within the Milwaukee area communities. Jason D. Luczak is a trial and appellate attorney at Gimbel, Reilly, Guerin & Brown in Milwaukee, Wisconsin. He represents clients in a variety of practice areas, including criminal and white collar defense, administrative and licensing matters, and civil litigation in the state and federal courts, as well as municipal courts and administrative agencies throughout Wisconsin and Illinois. His experience includes trying serious felonies and other charges in state and federal court and briefing and arguing appeals before the Wisconsin Supreme Court and the United States Court of Appeals for the Seventh Circuit. Jason is licensed to practice law in Wisconsin and Illinois, as well as before the U.S. District Courts in Wisconsin, the Seventh Circuit Court of Appeals and the United States Supreme Court. 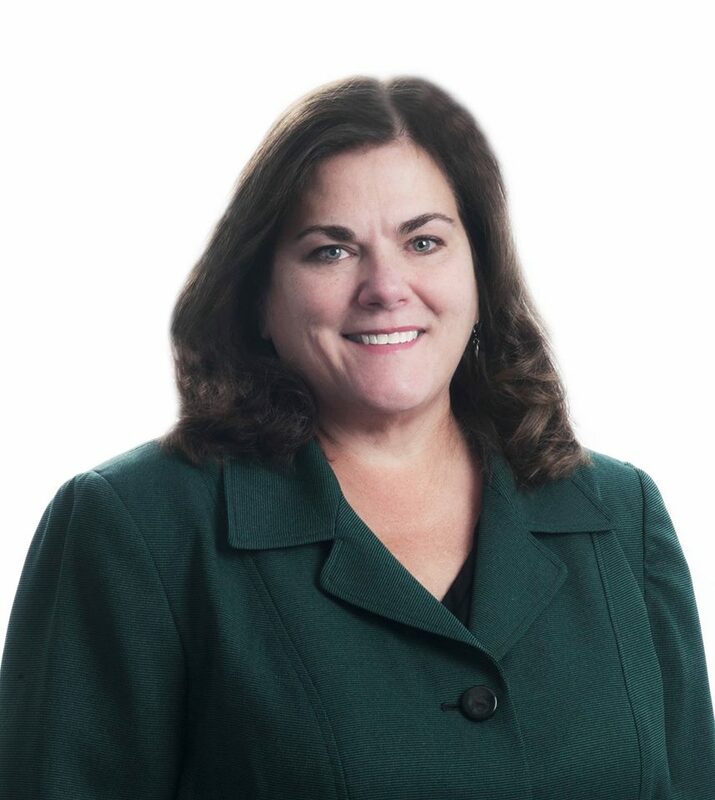 Kathy joined GRGB in 1989 as an associate attorney. Her experience with the firm began even earlier, as she worked at GRGB as a law clerk from March 1985 through May 1986 during law school. Kathy has a distinct ability to make people immediately feel comfortable, but she is also known for her no-nonsense approach and willingness to fight hard for her clients. Kathy is a member of the State Bar of Wisconsin Appellate Practice Section, and has been a member of its Board of Directors since 2008. Kathy also is extremely committed to charitable causes, foremost among which is The ALS Association-Wisconsin Chapter. A long-time member of the Chapter's Board of Directors, Kathy was elected to the position of Board President in 2012, and now serves the organization as Past President. She also is a member of the planning committee for the Chapter's annual black tie gala, the Evening of Hope. She is also involved in the planning of the annual ALS Walk held each fall in Milwaukee and other Wisconsin cities. Kathy also is a long-term supporter of two organizations in her hometown of La Crosse: The Boys and Girls Clubs of Greater La Crosse and Aquinas Catholic Schools, including her high school alma mater, Aquinas High School. When she is not authoring winning briefs for her clients, Kathy enjoys traveling including annual trips to a Packers away game, and spending time with her extended family. She is particularly fond of her role as Aunt and is an avid follower of all of the sporting endeavors of her nephews and young cousins.